Making the decision to seek help for alcohol and/or drug addictions is often one of the most difficult steps for an individual to take so when a friend, family member, or loved one makes this crucial decision it is important to begin the treatment process as soon as possible. We understand the difficulty of watching someone you care about transgress through this difficult time and we believe it is our duty to clients and their families to ease the difficulty and facilitate the recovery process. From the moment you speak to one of our staff members we will guide your loved one into recovery and aim to make their journey comfortable, attainable, and beneficial. From the moment you call we go to work as advocates for our clients and their families. We will schedule a time that is convenient for you and your loved one to come in and meet with our staff and offer same-day appointments. We gather baseline information that includes the client’s physical health, mental health, historical data, needs, preferences, and goals. Your loved one can immediately begin treatment. Treatment starts with detox or medical stabilization by one of our medical doctors, an orientation to our program by our leadership staff, treatment planning with your primary therapist, and scheduling that is convenient for client’s schedules while still offering soundness of care. Most notable, and often a response we receive from our clients, is the existence of a culture and environment that is person-centered. That is, we treat your loved one, their family, and you as the individual you are and not as “just another client”. Our care and concern is interlaced in every aspect of our programs. You will find a staff that is caring and passionate, accessible when you need them, responsive to needs, adaptable to ever-changing circumstances, and compassionate about aiding others as they begin the journey to a better life. We all want what is best for our friends and family and your can rest assured that your selection of our program is exactly that. 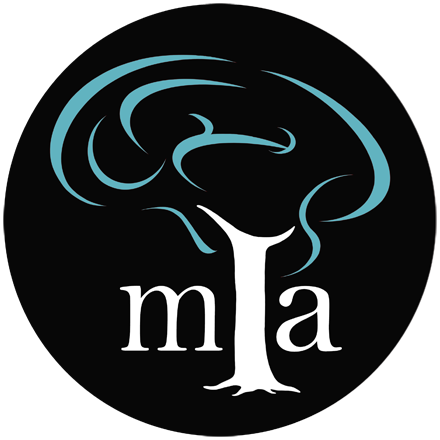 MIA Family Services will provide psycho-educational groups, support groups, family counseling and other opportunities for healing in families that continue to struggle with the effects of active substance use by a loved one. Although a loved one may not be willing to enter treatment, research demonstrates that family members can reduce stress, cultivate healthier relationships and create an environment conducive to recovery separate from the substance user (Yeun and Toumbourou, 2008). 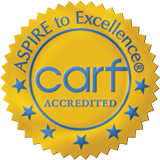 Our knowledgeable staff will utilize evidenced based interventions rooted in Family Systems Theory to provide the most effective support. Families will have the opportunity to better understand their own experience through sharing it with others, expressing themselves and receiving supportive feedback. Our goal is to empower families so that they may find their own peace in the midst of the storm that is created by loving someone with a substance use disorder. Not sure if your loved one needs professional help? Contact our team today.